Provides a 2:1 calcium to magnesium ratio. Necessary for proper functioning of heart, nerves and muscles. Essential mineral for maintaining strong bones and preventing osteoporosis. Each capsule contains 1000 mg of coral calcium powder. 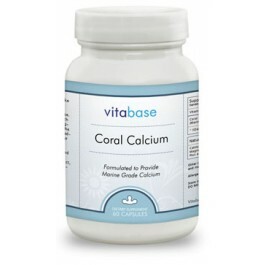 For several years, coral calcium has been one of the most popular supplements on the market. It is a highly absorbable form of calcium, meaning that the body is easily able to utilize it. 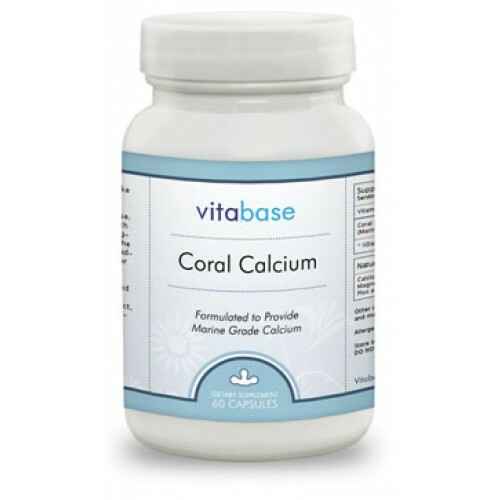 Our coral calcium is high quality marine grade, and provides a 2:1 calcium to magnesium ratio. As a dietary supplement, take two (2) to four (4) capsules daily. Do not exceed recommended dose. This product is not intended for persons with allergies to shellfish. Not to be used by pregnant or nursing mothers or children under the age of 18. If you have questions about the advisability of taking this product, consult your physician prior to use. Store in a cool, dry place. Keep out of reach of children. Do not use if safety seal is damaged or missing.